Along with years of pool construction experience, we know what it takes to keep your pool running smoothly. And, when things wear out or go wrong, you can call on us for service 508-882-3913. You'll always get a trained J.C. 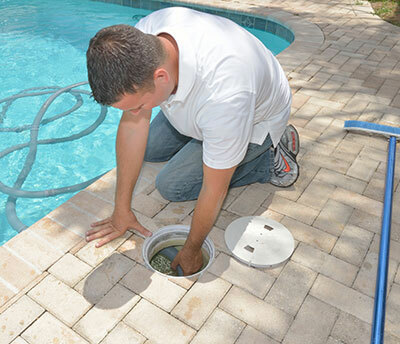 Pools employee -- not a subcontractor -- to ensure your service is right!